Our core offering is customised cylinder solutions at competitive prices with fast delivery. We are your source of expert advice when your goal is fast, safe implementation of customised solutions in existing products. Whether the aim is large batch production or single unit production, your project is in good hands with us. Our engineers calculate and document everything before production begins, and you are always assured of a solution that is tailored 100% to your needs. 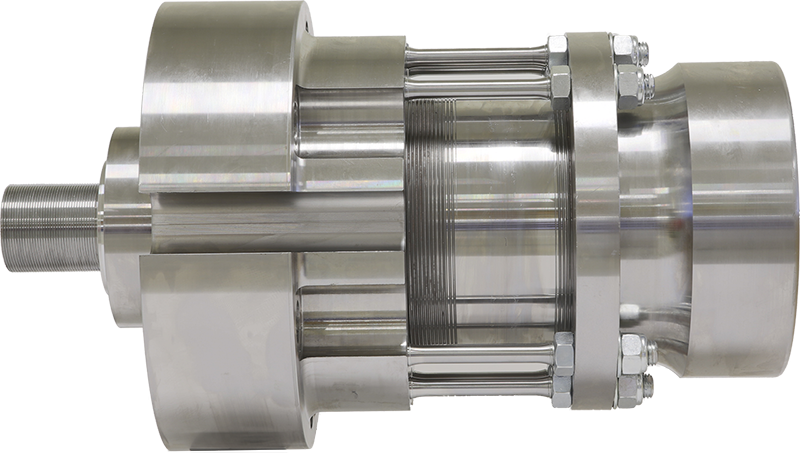 All industries are engaged in process optimization and at Hydraflex we are experiencing an increasing demand from machine builders for advice on hydraulic solutions. For all of your projects, regardless of the industry, we can help maximize operational economy, energy efficiency and safety. Allow yourself to be inspired by our solutions or challenge us to find a solution to a specific problem. With Hydraflex as your partner, you can focus on your core competences and achieve a greater degree of flexibility in your own production.